What's 'Painting by Saarinen 1951' Worth? I'm looking to find out what a Painting by Saarinen is worth. 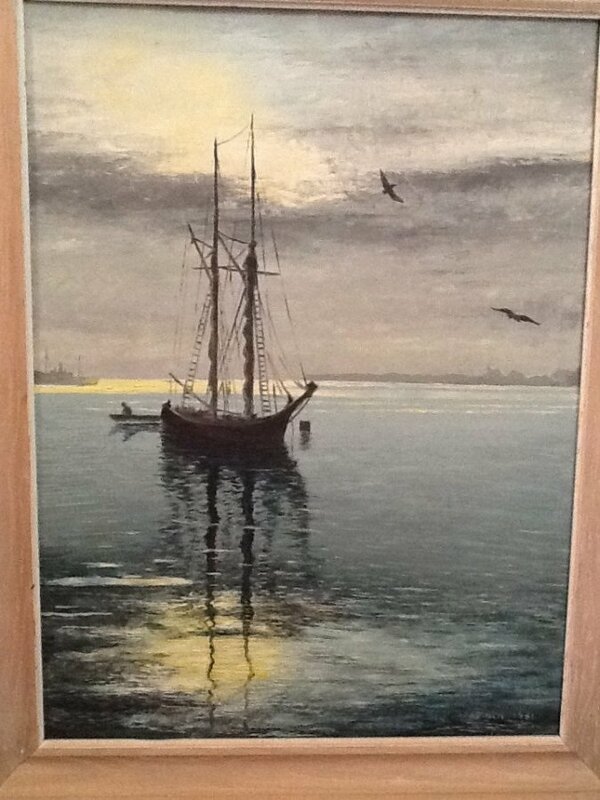 its of a 2 masted sailboat on calm waters. dated 1951 and signed SAARINEN. Don't know if that would be Eero or his father Eliel. When my father gave me the painting he said it was by the famous Finnish architect. Anyone know anything? Thanks very much!